Rehearsing every Monday evening from 7 pm to 10 pm. The Note-Ably North Texas Chorus (NNTC) is an all-female a cappella chorus. They sing four-part harmony, barbershop style, plus are members of Sweet Adelines International Region 25. NNTC is always looking for new ladies who love to sing, and visitors are welcome at their rehearsals. Meeting the 3rd Wednesday every month from 7:30 to 8:30 pm. VALA was created to promote our vital and vibrant artistic community, and will serve as a conduit for creative synergy between our talented local artists, businesses and patrons of the arts in order to energize and support the arts in our area. It consists of a great and talented pool of local artists working in all disciplines of the Visual Arts. Meeting the 3rd Thursday of every month from 7:30 to 8:30 pm. 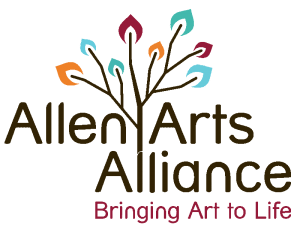 Calling all quilters in the Allen area, join the monthly programs, great friendships and all the creativity you can stand. 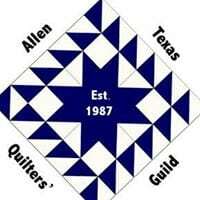 The Allen Quilters’ Guild (AQG) is promoting the knowledge of all aspects of quilting including the heritage, education, art and friendship of quilting. 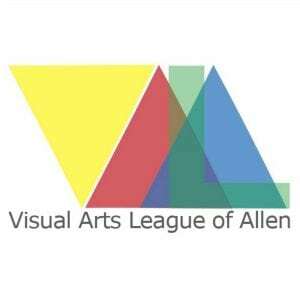 The Allen Teen Arts Council (ATAC) is a group of local teen artists/poets/musicians who are passionate about the arts (visual arts, music, theater, dance, literature, film). 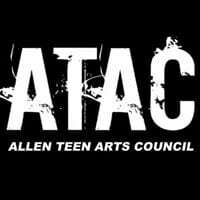 The ATAC group is organizing events, bashes, and other projects to promote the talented local young artists. All teens are welcome! 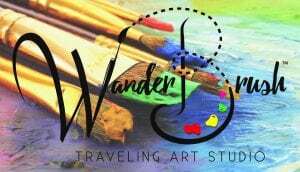 Join the FUN and come paint with WanderBrush! Each Paint and Sip Class will feature a different painting! BYOB~Must be 21 or older to drink alcohol.